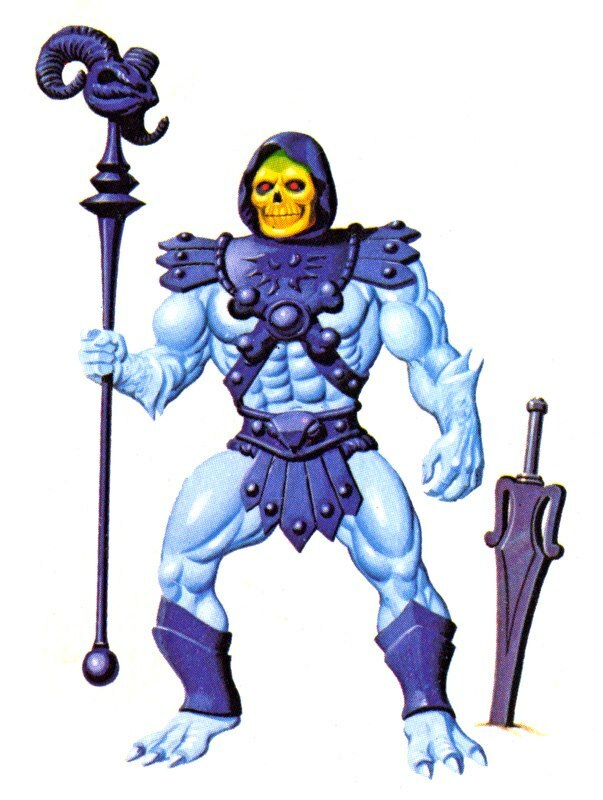 MOTU Help with Vintage Skeletor! 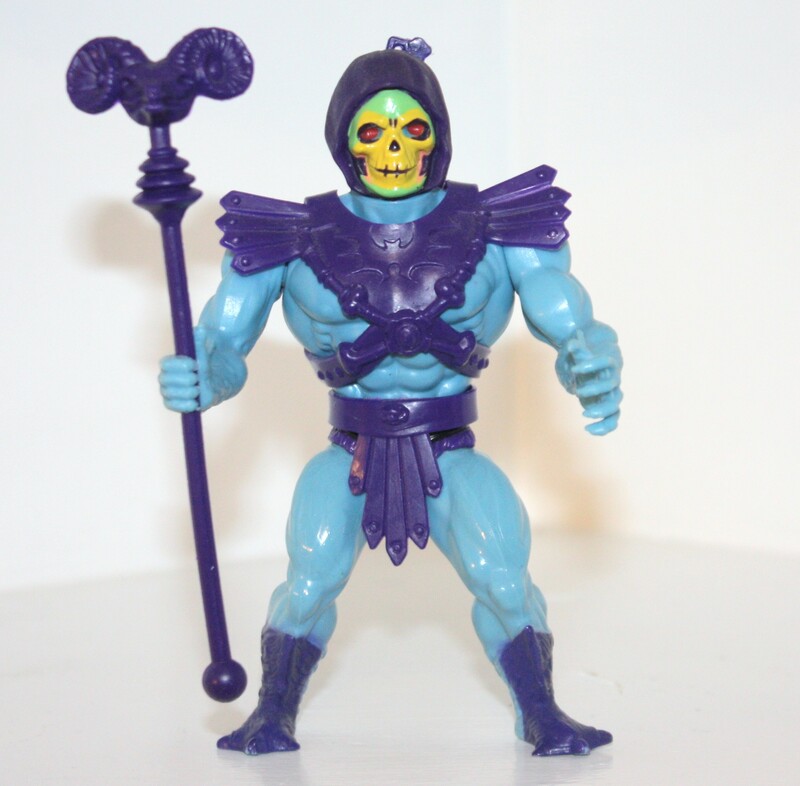 Thread: Help with Vintage Skeletor! Really? 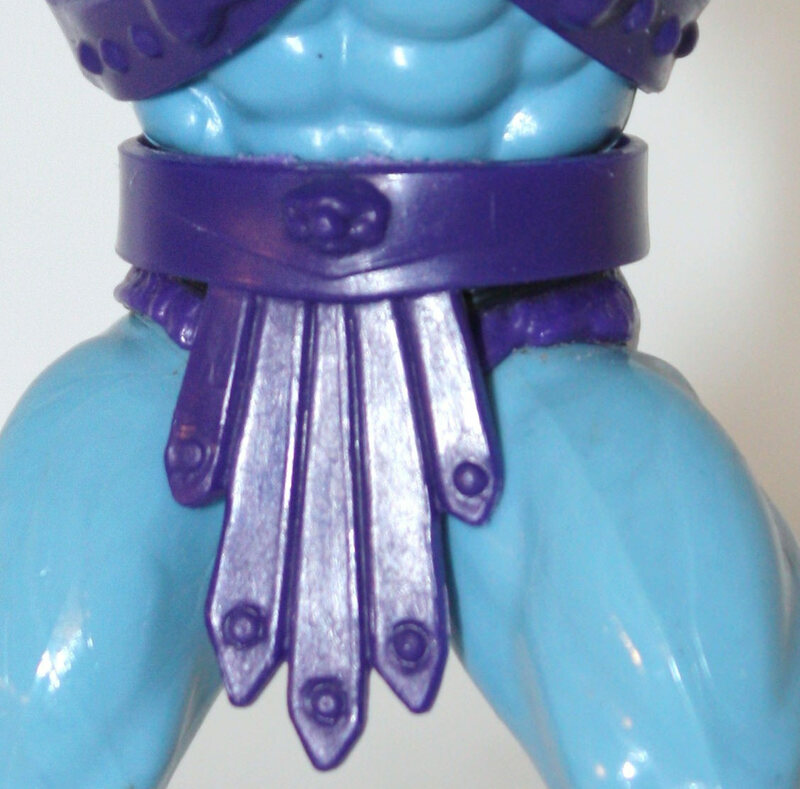 I didn't notice that there's a bird-like head on the vintage Skeletor figure's belt, MOTUComics.